According to a release from the American Association for the Advancement of Science, new method for estimating blood sugar levels can cut diagnostic errors by more than 50% compared to the current widely used blood test, according to a 2016 study of more than 200 diabetic patients. This finding opens the door to personalized diabetes monitoring for the more than 400 million diabetics worldwide who rely on blood testing to manage their risk of diabetes-related complications. 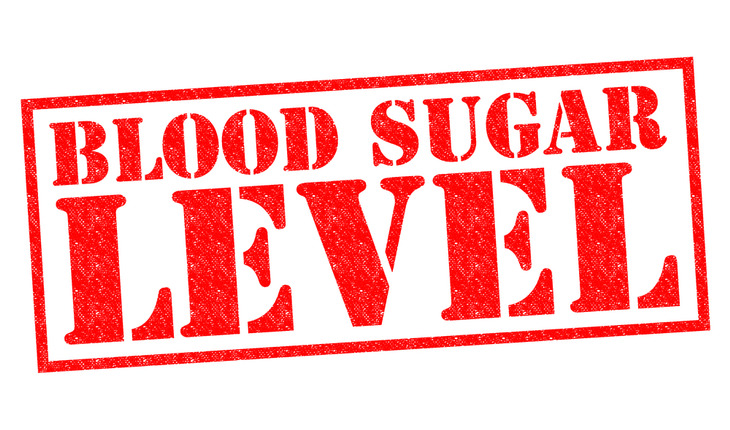 The release notes that the gold standard for measuring a person’s average blood glucose is based on the amount of glycated hemoglobin (HbA1c), glucose that sticks to hemoglobin, or oxygen carrier, inside red blood cells. However, because many factors can influence this process, the relationship between HbA1c and average blood glucose can vary substantially – resulting in patients with identical HbA1c test readouts that translate to very different true sugar levels. In search of a more accurate blood test, Roy Malka, David Nathan, and John Higgins combined a mathematical model of hemoglobin glycation in a population of red blood cells with large data sets of patient glucose measurements. Their analysis pinpointed the age of red blood cells as a major source of HbA1c variation, as hemoglobin in red blood cells accumulates more sugar over time. By controlling for this factor, their patient-specific technique, when tested in four separate groups of more than 200 diabetics, reduced the error rate of 1 in 3 patients with the usual blood test to an error rate of 1 in 10. With further development, the new approach could help guide more precise medical care for diabetic patients.